Sympathy letter is the best way to convey that you care and will always be by the side of the one who is in deep pain. It works as a tranquilizer for the recipient who happens to go through the rough phase of life. Such a letter is written in situation like death of a family member, severe illness or anything gloomy. Visiting the person in grief is good but a hand written condolence note matters a lot too. A lot of thought needs to be employed while writing such letters. You need to make the recipient understand that you will stand through the tough situation and demonstrate that you really acknowledge the pain and suffering the concerned person. 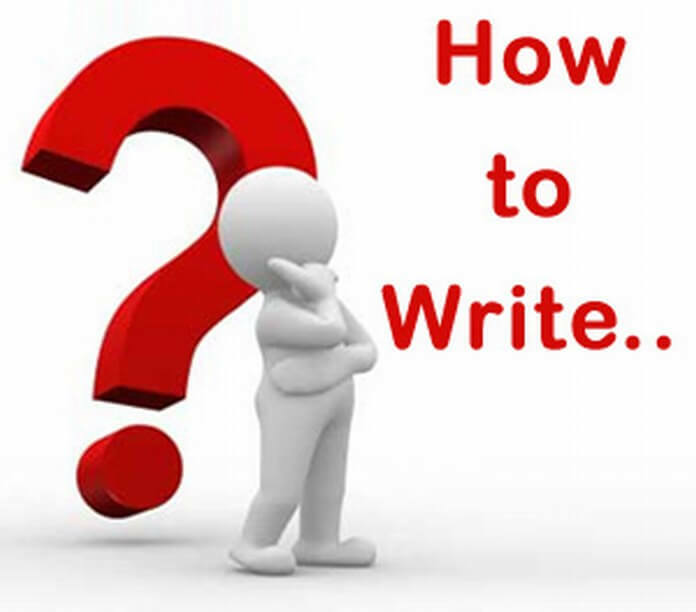 We have presented some easy writing tips on how to write an effective sympathy letter. A note of commiseration need not be lengthy or complicated rather a few heartfelt lines can convey your feelings better. If you are addressing someone who has just lost his family member, write some spiritual lines or if he is religious, add some apt verses of Bible. If it for a separation / divorce, loss in business, poor grade of college, or any other unpleasant occurrence, write some motivational lines to encourage him. Open it with a very emotional note. Address the loss that the recipient has experienced directly without providing the details of the back ground. Express your sincere condolences in simple language. Do not include some philosophical phrases to overdramatize your expression. If you have some memory related with that matter, share it in the next paragraph. It will be appropriate if you are writing this to someone who has lost some of his loved one. A short anecdote related with the deceased will not only illustrate your bond with the person passed away but also lighten up the recipient. Provide your contact details and request the recipient to contact you any time whenever he feels like. This will express your true concern for the recipient and his family as well. Close it with some soothing lines. Express that you are always with them and they are remembered in your prayers. Closing valediction depends upon your relationship with the recipient. If it is professional relationship, use a formal valediction such as “Sincerely,” and your name. if it is for someone with whom you share an informal relationship you can chose valediction of you choice, but it has to be heartfelt. Clearly mention your name and address on the envelope. There may be several such notes send by other people and the recipient may choose you to read first by seeing your name on the envelope. 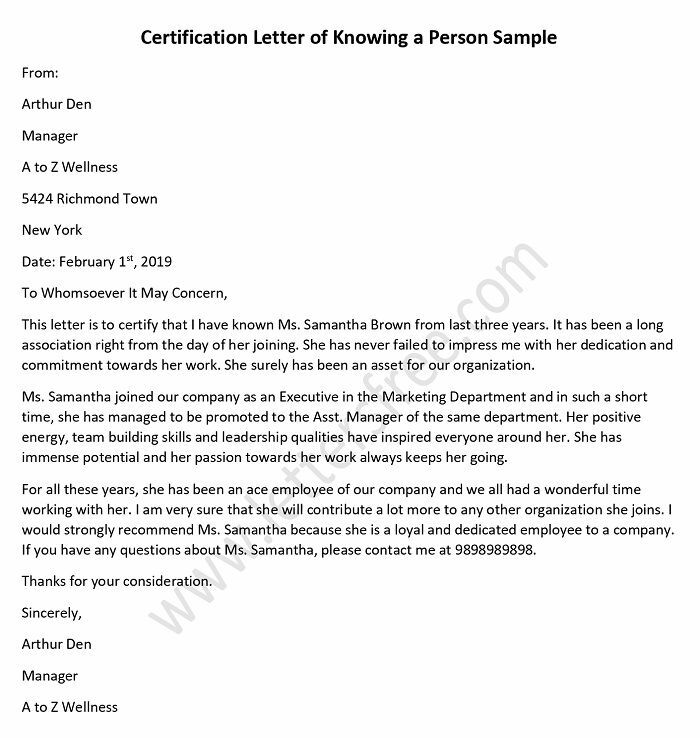 Sympathy letter is the toughest to write and best to express that you are empathetic. Here we have presented best tips to make your writing effective sympathy letter for loss of mother. If some of your friend or relative has not been keeping well then at such a time, they all need a few words of encouragement and cheering up.